When shopping for a new Jeep Grand Cherokee or Jeep Wrangler near Branford, you want to make sure you’re getting a competitive deal. That’s why here at Executive Jeep we provide New Haven area drivers with a variety of rotating Jeep lease and finance offers. Whether you’re looking for low interest rates on financing or looking for the most competitive Jeep lease options, we’re sure you’ll find an offer that works for you. Browse our ever-changing exclusive offers to find the cash incentive, finance offer or lease offer you’ve been looking for! 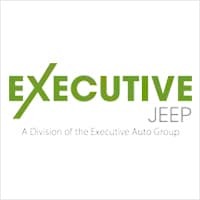 When you choose to work with the in-house financing department here at Executive Jeep, we’ll work with you to make financing your next vehicle as quick and easy as possible. 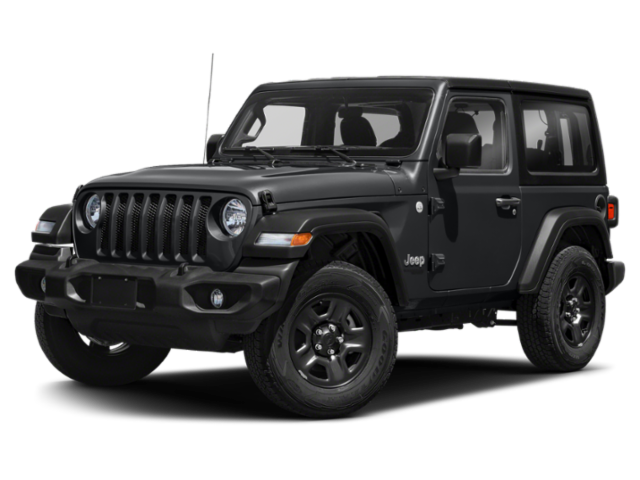 To get an idea of what your monthly payment might be on the new Jeep you’re interested in, you can use our payment calculator and to save even more time you can apply for financing before you visit our showroom in North Haven near Milford. Once you’ve found an offer that’s right for you, contact us at your convenience to get the process started!